A calling can come at any age, and for children who thrive in leadership roles this book offers skill and activities to help kids ages 7-12 with growing in such a role. A brief guide to help young people who are given leadership roles. Ideal for children of junior school age. This informative, interactive and accessible guide is packed with advice, scenarios and practical toolkits on communication, running meetings and conflict resolution. An essential training resource for schools and organisations, and an ideal gift for proud parents and grandparents to buy. 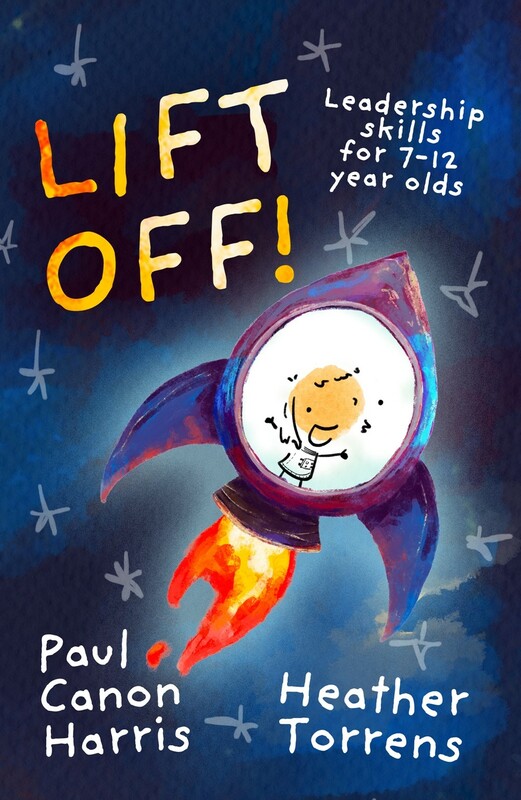 Lift Off by Paul Canon Harris was published by Kevin Mayhew in April 2019 and is our 10270th best seller. The ISBN for Lift Off is 9781848679870. Be the first to review Lift Off! Got a question? No problem! Just click here to ask us about Lift Off.